Showing results by author "Kim Eng"
Why do our negative experiences seem to stay with us so persistently? It is because they are the fuel for what Eckhart Tolle calls the pain-body, an energetic field that actually feeds on toxic thoughts and emotions. Liberation from the pain-body is not about repressing or denying our thoughts. 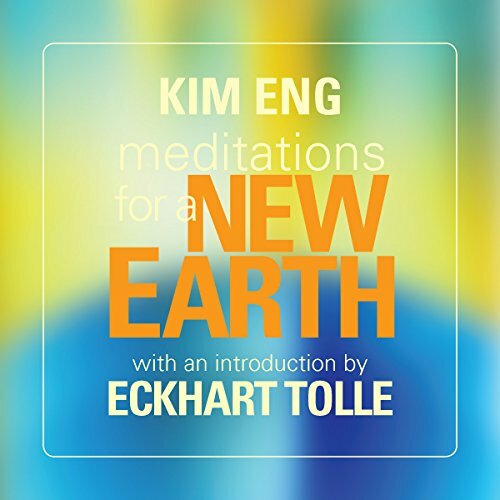 Instead, as Eckhart's teaching partner Kim Eng reveals, we must develop a complete receptiveness to all experience-rejecting nothing, judging nothing, and resisting nothing. We've been conditioned to repress our unwanted emotions, teaches Kim Eng. 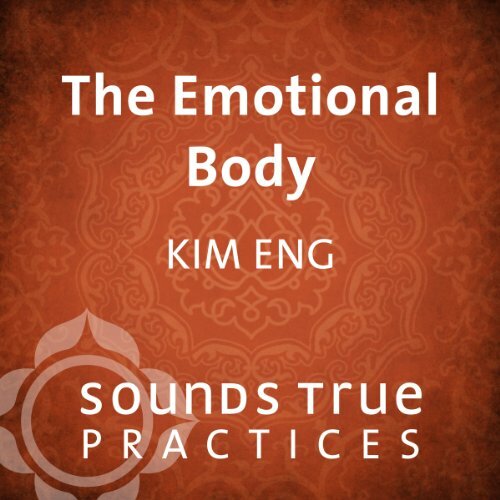 In "The Emotional Body," Kim leads us in a guided practice that helps us let go of our ideas about emotions and invites us to feel the natural flow of emotional energy, even as we contemplate the awareness in which all emotions arise and dissipate. Yikes! I can’t think of a better meditation for feeling the feelings.